Leather Pouch / Holster suits Trimming Shears. Quality leather pouch with slits to enable the sheath to sit on a belt. 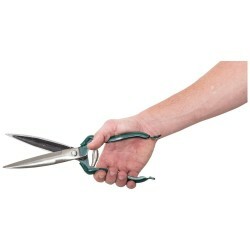 Suits our Burgon & Ball trimming shears and most standard size shears, scissors and secateurs. Always have the tool you need close at hand! 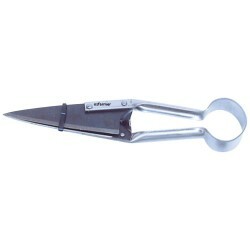 Now also available with a stainless steel clip to make it easier to use even if you don't have a belt.